Before you scoff and say that this article is clickbaity, I’ll give you the short and blunt answer up here: No, it’s not gone on for too long, but I do think it’s overstayed its welcome somewhat by stretching out some points. I won’t go through the entire tournament, however I’ll talk about a few key moments which are both hits and misses… And then I’ll summarise my thoughts at the bottom. I’d definitely encourage other anime fans to get involved in the comments for this one! From when we first learned that there was more than one universe in the world of Dragon Ball, these two have been at each other’s throats – and for good reason! These two were a wonderful pairing (and at times much needed injection of comedy). 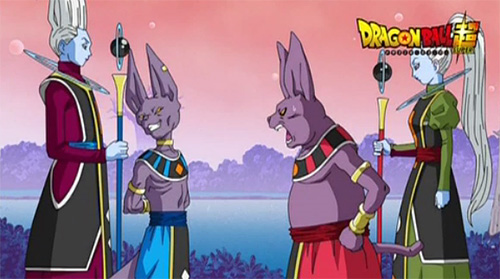 Right down to the last scene between the two of them, Champa knew how to get on Beerus’ nerves and that made for a compelling story. 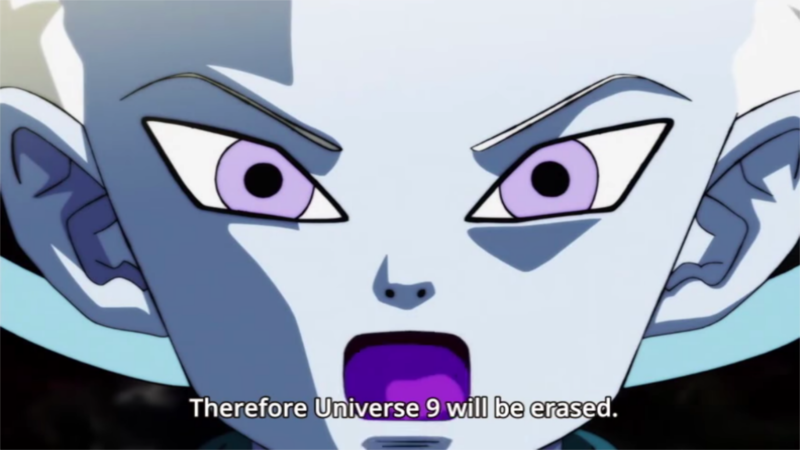 Not too far into The Tournament of Power, one universe was completely wiped out, with Universe 7 being the deciding factor for this. When all of the fighters of a universe are defeated, the omni-god, Zeno, would erase that universe, for it isn’t strong enough to survive. When the first universe was erased, they made quite a few strong cases for the emotional factors this causes. When the fighters were facing erasure head on, the entire tournament came to the realisation that this was their reality now. This is what they were fighting for. And it was a powerful moment. Kefla is the fusion of Caulifla and Kale, the two female Saiyan warriors of universe 6. Really, although I’ve entitled this section Kefla, these two characters were truly fantastic – So let’s start with them individually. With Kale, the seemingly meek and mild-mannered Saiyan, who needed some encouragement in order to tap into her true potential, we saw a transformation unseen since Broly – The Legendary Super Saiyan transformation. Then, with Caulifla, she became the first on screen Super Saiyan. This whole saga has proven that female Saiyan’s are as strong as the men – and that’s a damn good thing to see! However, we then move onto the Potara transformation of Kale and Caulifla – These two were excellent combined, turning into the hulking, dangerous, powerful Kefla. Whilst it’s sad they weren’t the final encounter of this arc, I’m glad we go to witness it. With Goku having to tap into yet another new form just to stand a chance, Kefla is an incredible encounter who was entertaining, threatening and wasn’t around for too long to where she became stale. I mentioned Kefla had to be beaten with another form, well this is it. 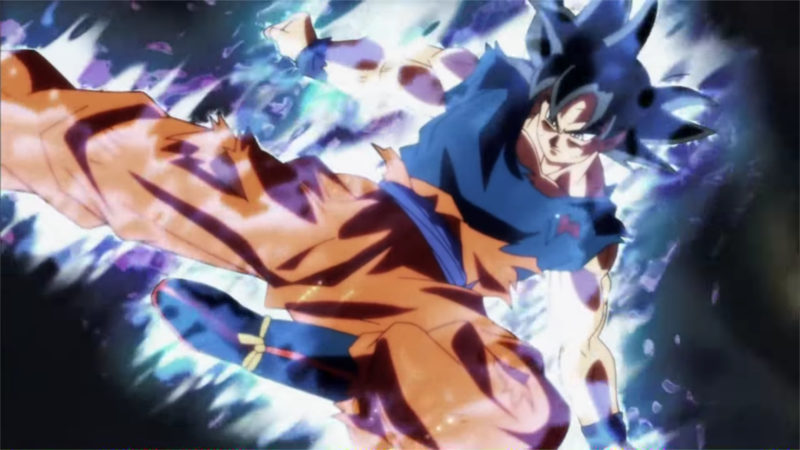 Ultra Instinct came about by Goku once he had fallen victim to Jiren the first time around. This new form allows Goku to focus, becoming more serious and a lot more about business. Whilst this is fine, I’ve seen this before – it was called Super Saiyan 3. When this first came about, it was serious, it was aggressive. But this time, Ultra Instinct is literally just the “I can predict everything” form. Still; the aura is really cool! One of the reasons I was really looking forward to this saga commencing, was the reintroduction of Frieza and his golden form. Frieza is such a pivotal bad guy, that when he was introduced to the Tournament of Power, I was genuinely both happy and nervous for the team. I felt like there was going to be a betrayal – and at first, it appeared that was the course that we were going to head down. However, over time, although there is still time for a Frieza betrayal, it feels like the threat he could pose to his own universe been lost along the way. 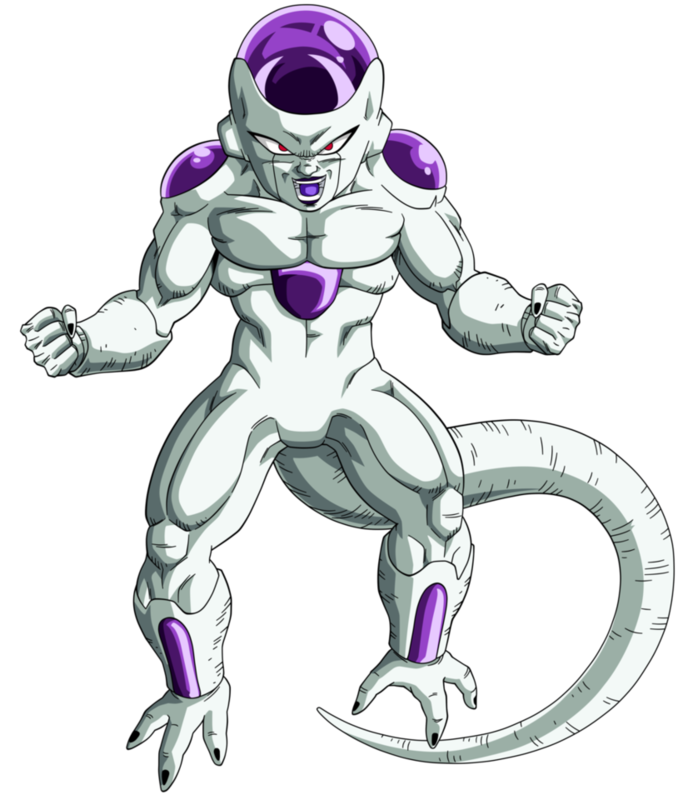 Frieza has just become part of the scenery far too often, so I am now hoping that he really gets involved in this last part of the tournament. He’s going to need to, should Universe 7 wish to defeat Jiren and company. It’s unfair to say that the Tournament of Power saga has been a slow burn, as there has been a lot of events during it. However, what has hindered the series is the lack of clear intentions from other universes. Universe 7 has seemingly been the most involved with eliminations; with a few eliminations here or there from others. If this were a Royal Rumble, Universe 7 would indeed have the most eliminations. Whilst Universe 7 should have this achievement under their belt, it shouldn’t have been to the detriment of other universes. Whatever your thoughts about the Tournament of Power, it’s been a pretty good saga overall. I’m excited to see how it wraps up (after oh so many months). But, now I pass this back to all of you – What have you made of it so far? Has any of the above been a surprise, or have I got some of the hits and misses wrong? 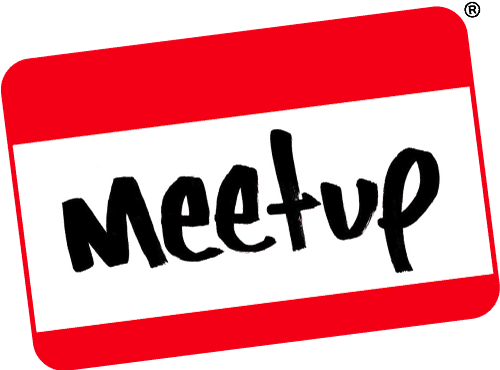 Let me know what you think in the comments below, or over on Facebook and Twitter. This entry was posted on January 12, 2018 by Timlah. It was filed under Anime talk and was tagged with Anime, Discussion, Dragon Ball, Dragon Ball GT, Dragon Ball Super, Dragon Ball Tournament, Dragon Ball Z, has it gone on too long, Hits and Misses, The Tournament of Power, Tournament of Power, tournament of power too long. Well, it is a Dragon Ball series. If they stretched the destruction of a planet in 5 minutes for weeks, they can do it again. After all, it’s been at least a few episodes with the narration mentioning there are but minutes before the end of the tournament. So yes, perhaps it is taking too long, but the alternative is not giving each universe or secondary character its chance in the spotlight. Don’t get me wrong – I think they’re doing it right, but it’s just at the end of the tether now. Any longer and the Tournament of Power, I think, will have just been an overstretched point. I will say that I’m thoroughly enjoying it still, however only a few episodes is all it needs now! Only one universe remaining, how much can they stretch it?